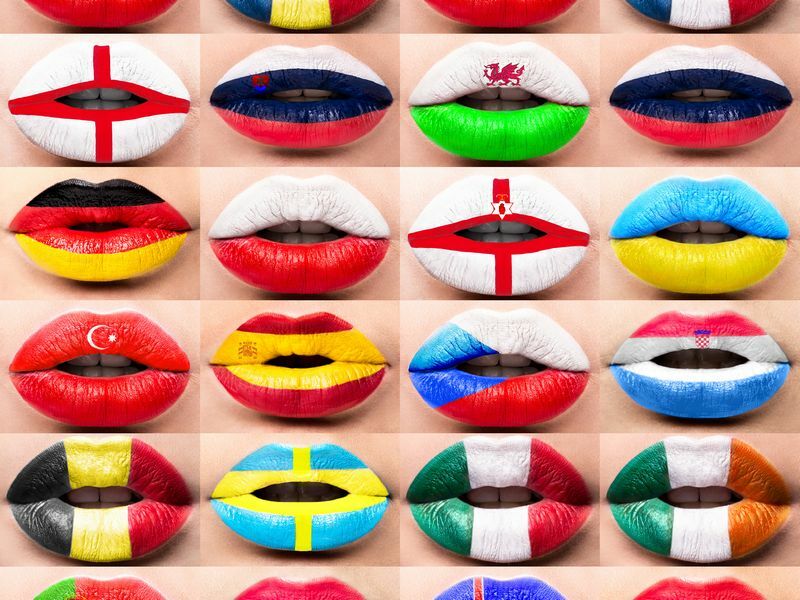 Genos International has a unique focus on providing assessment and training offerings based upon solid technology & research and helping our partners to be successful. No other vendor of EI assessments can boast an assessment suite developed specifically for use in organization development environments; the Genos model is especially suited to ‘before / after’ approaches to development where proving the effectiveness of interventions is essential. 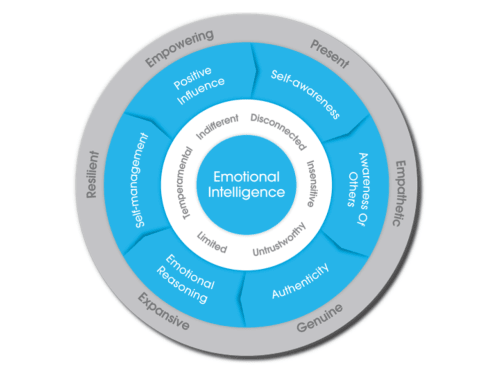 Genos is the only EI vendor who offer a suite of fully validated EI assessments that focus upon measuring demonstrated emotionally intelligent behaviors. We are all affected directly by how those around us in the workplace show up – the behaviors they choose to demonstrate. Genos assessments directly measure how participants show up – identifying the behaviors that serve them well, and offering development suggestions on those that don’t. 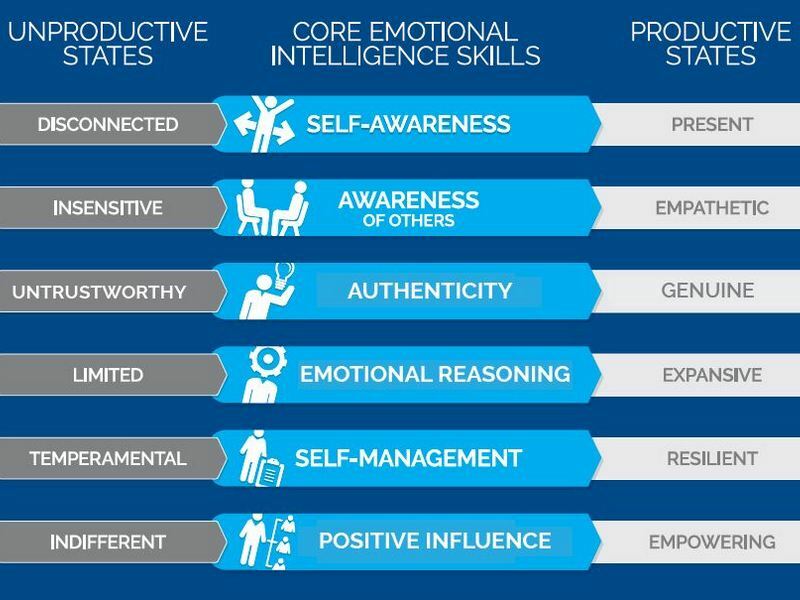 Workplace: this version of our assessment is completely blind to industry, occupation, or level in the organization – it can be used to assess the demonstrated emotional intelligence of any person, in any position, in any organization. Leadership: the Leadership version was developed from 12 years of research into how the Workplace model could be effectively applied to the specific challenges that face those who must get their results through others – managers and leaders. This version uses entirely different questions and report language specifically developed to reflect the needs of leaders and managers, and is suited for use by anyone who have management or leadership responsibility. … both the Workplace and Leadership assessments are available in 360 degree (multi-rater), 180 Degree (a single group feeding back on a participant), and Self-assessment versions. 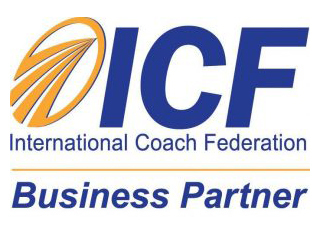 The International Coach Federation has approved the Genos Certification Program – International Coach Federation certified coaches earn 10 Core Competency hours and 4 Resource Development hours by completing the program. 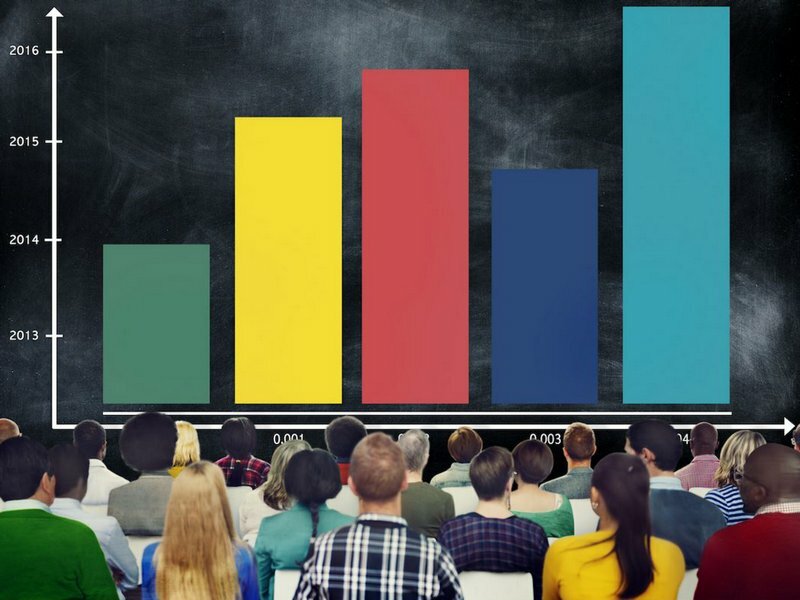 This is an option available from no other EI assessment provider – allowing the user to assess not just a leader’s demonstrated emotional intelligence as seen through the eyes of his/her manager, direct reports, peers and others, but also to simultaneously measure the engagement of direct reports in a group of leaders taking a Leadership 180 or 360 assessment. 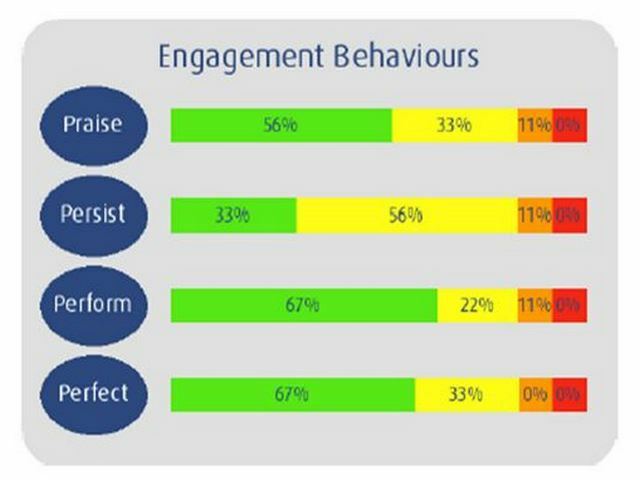 This option means you have a one-stop assessment providing an overview of both leader EI AND engagement levels. Genos International was ‘born’ on the campus of Swinburne University, and so the research behind the product is deep and highly validated. This research is published in our Technical Manual. 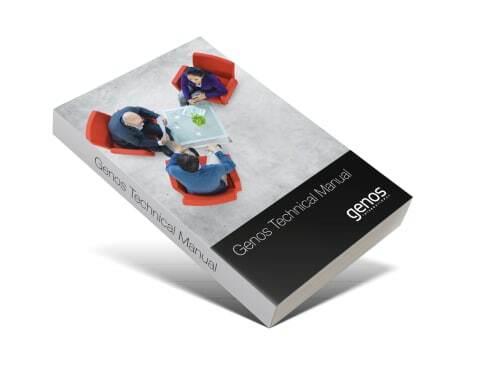 We’re so proud of our research that we provide it for download to all visitors to our site – the Genos Technical Manual is not hidden away behind Non-Disclosure Agreements. 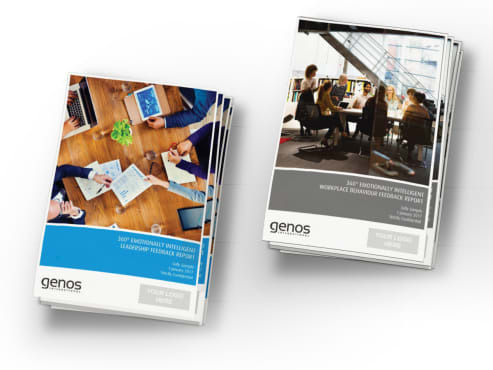 In an impressive selection of case studies available on the Genos International corporate site, many of which were published in peer-reviewed journals.Genos assessments have been shown to support positive business outcomes – like measurable increases in employee engagement, higher sales productivity, increases in leader emotional intelligence, etc. Check out comprehensive case-studies showing proven business results that came from applying Genos assessments and solutions. 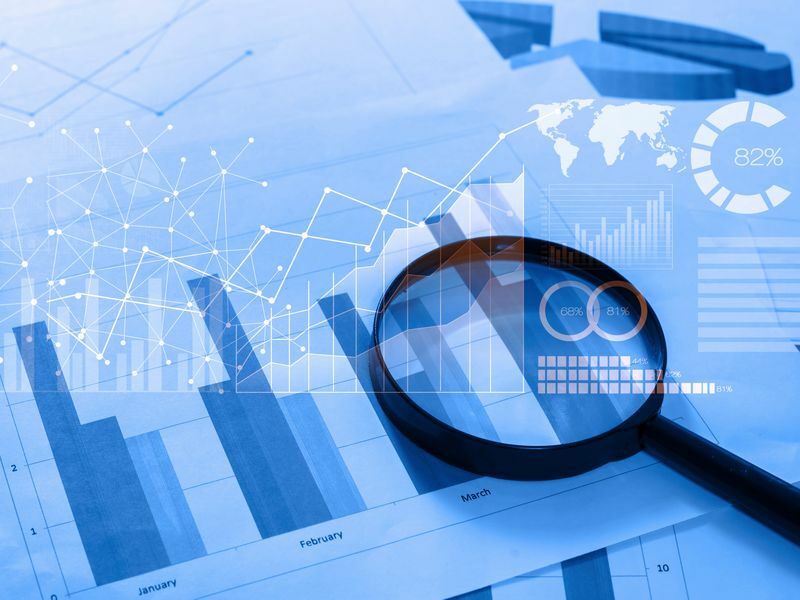 Peer-reviewed research is the gold-standard of the research world – there’s nowhere to hide your faults when being reviewed in peer reviewed journals. Genos has seen more peer-reviewed articles and book chapters published around the Genos model than around any other EI vendor’s assessments – these are all available here on our corporate site. 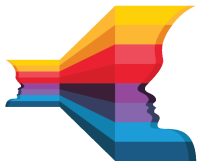 Genos is one of only a small handful of EI assessment vendors who have met the stringent research requirements of Daniel Goleman’s Emotional Intelligence Consortium. 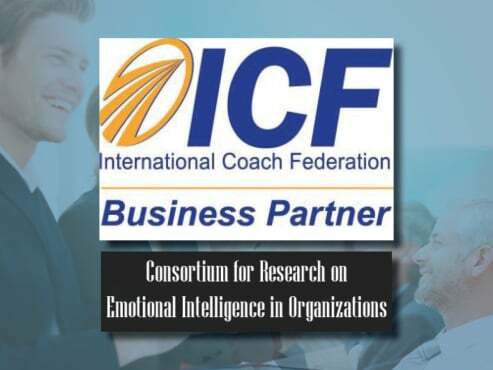 We are also in a group of just 2-3 assessment vendors who have had their science and research vetted by the International Coach Federation and been awarded Business Partner status with the key coaching organisation. To learn more about working with Genos, click that button below.